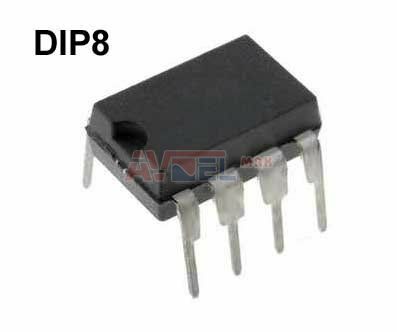 ICE2QS03 DIP8 - INF - ? 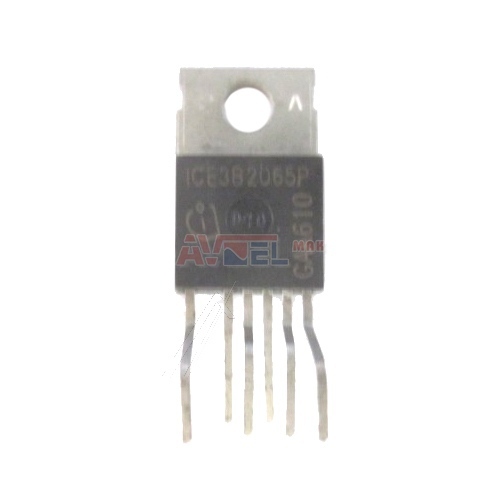 ICE3B0565JG SMD P-DSO16/12 - LOEWE 33137 - ? 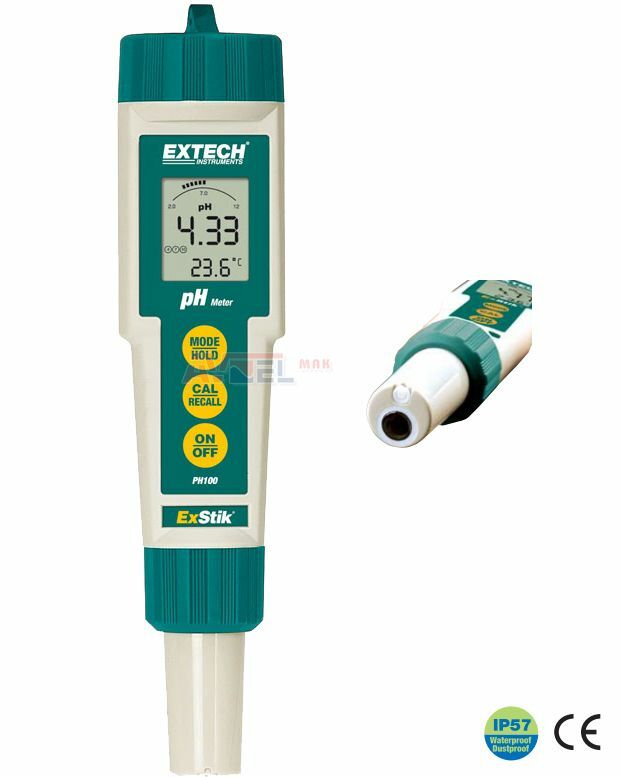 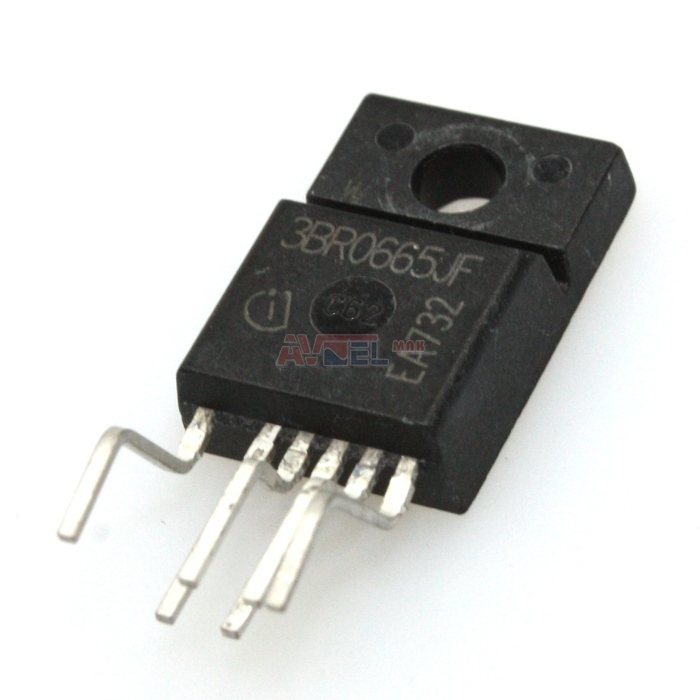 ICE3B3065P - INF - =ICE3B3065J ? 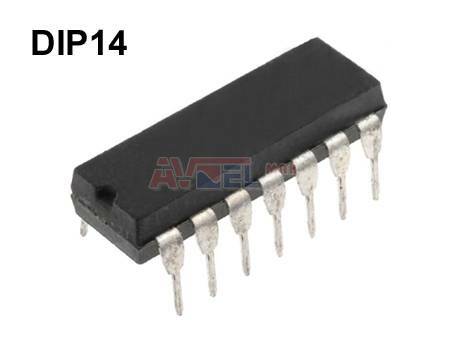 ICL7109CPL DIP40 pozri TC7109 ? 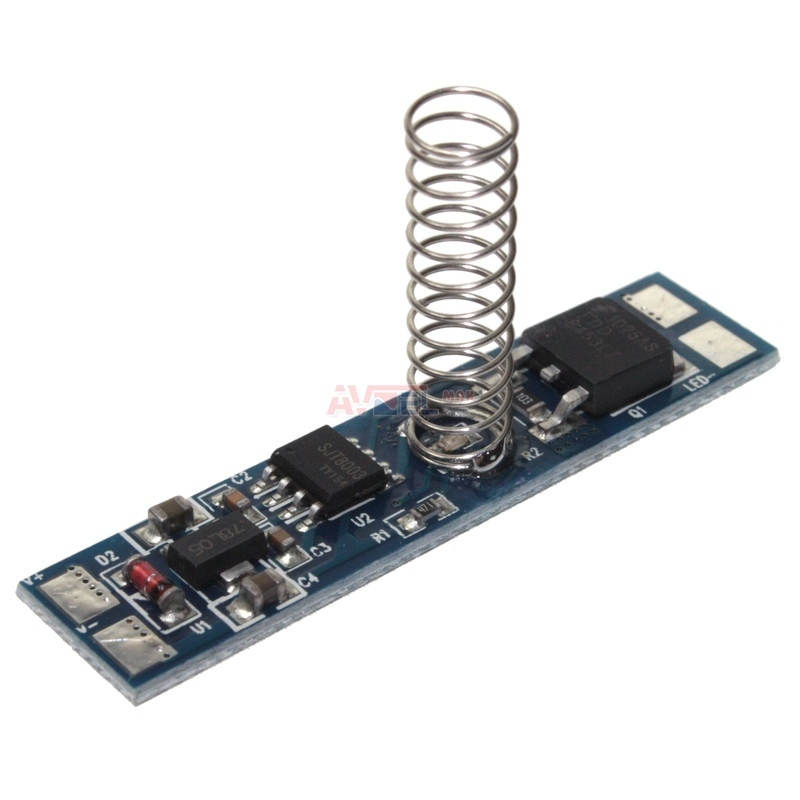 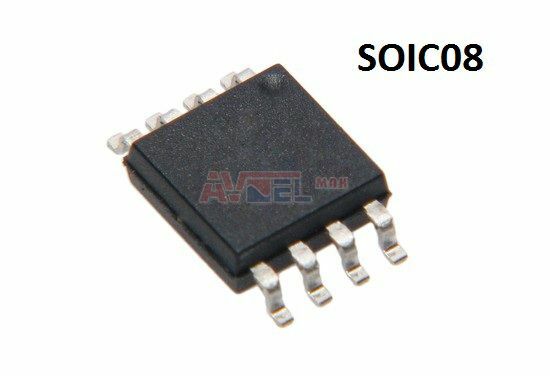 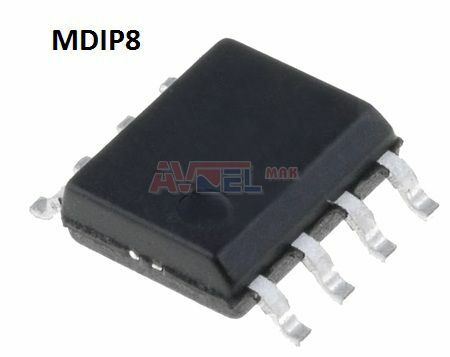 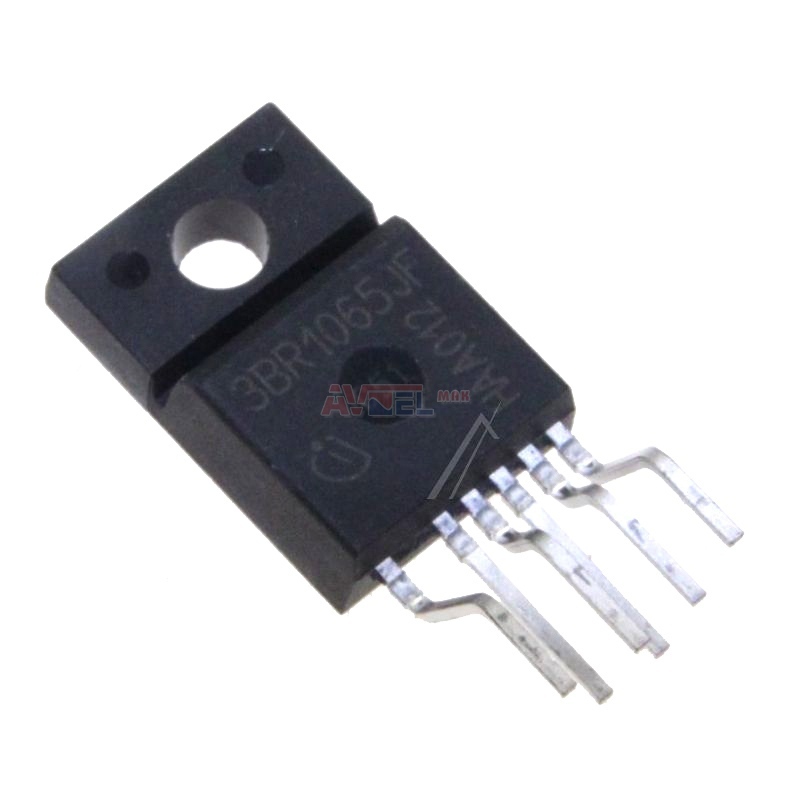 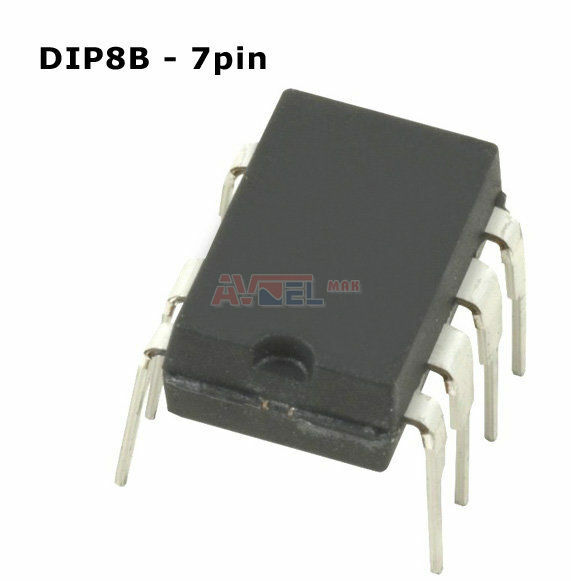 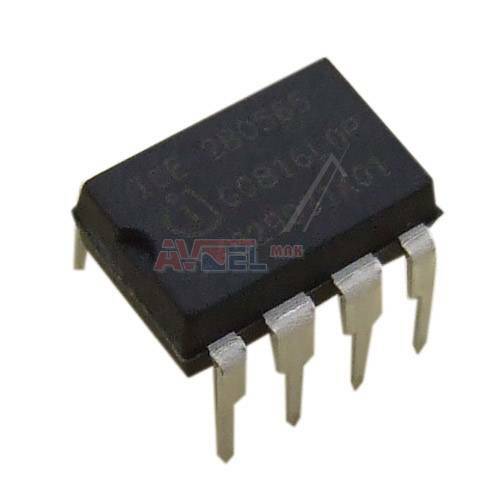 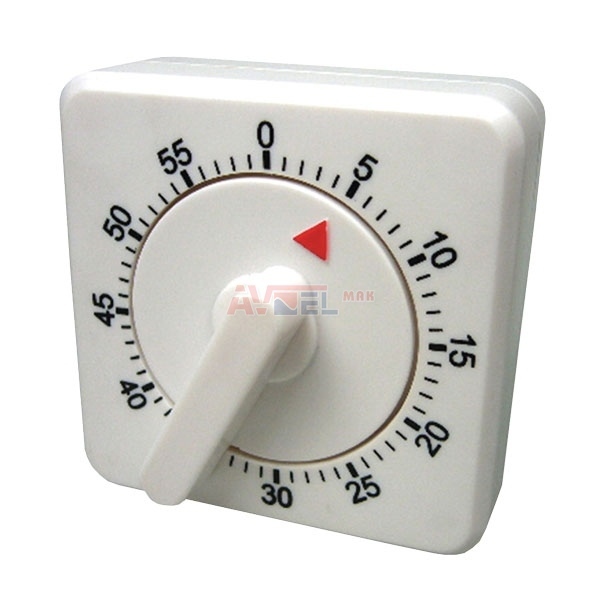 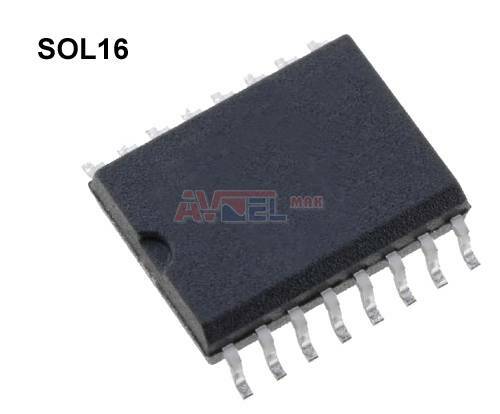 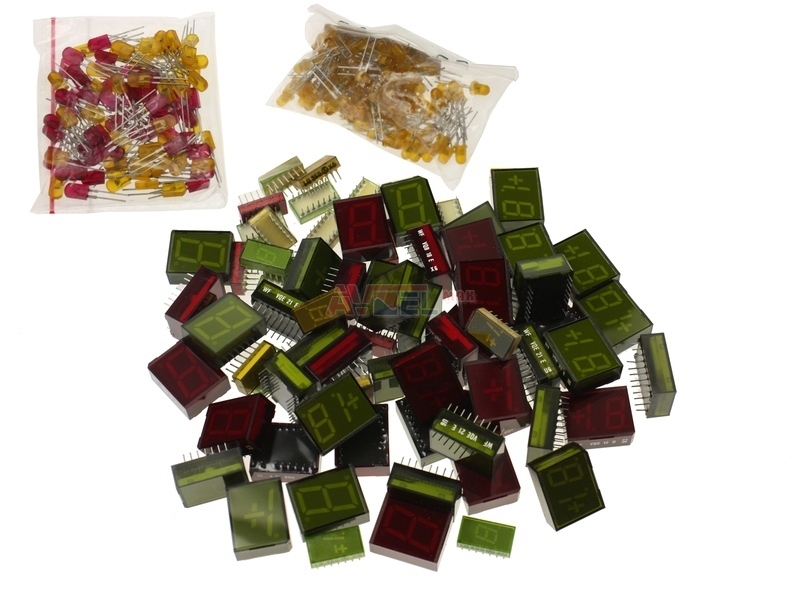 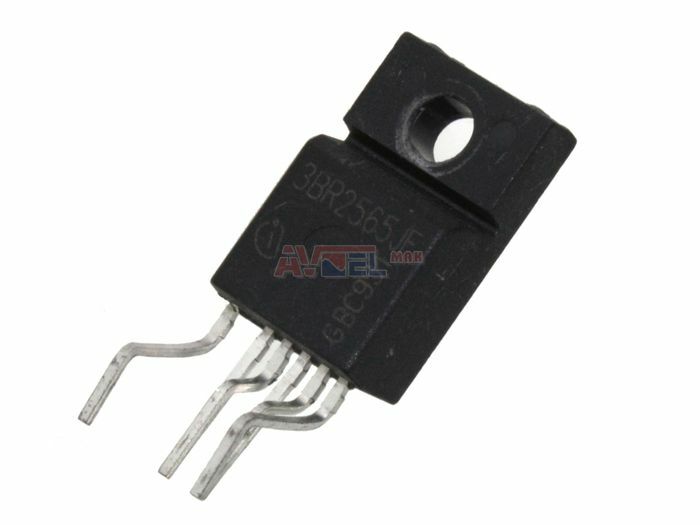 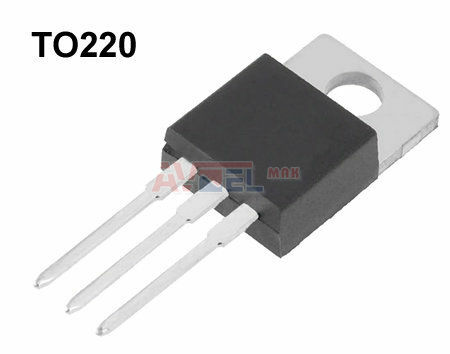 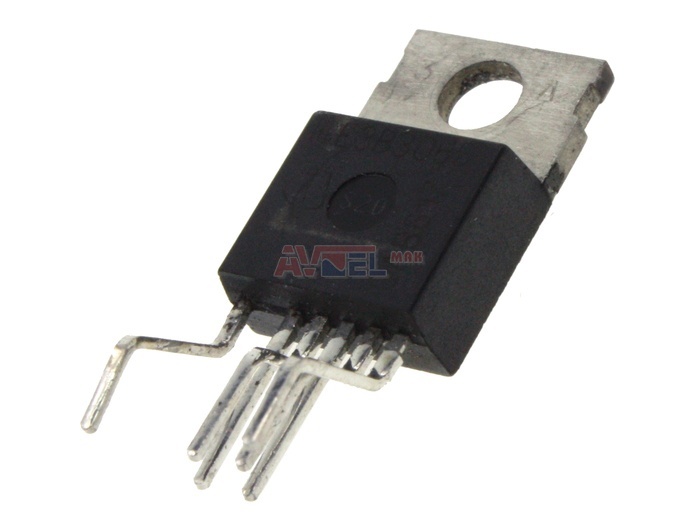 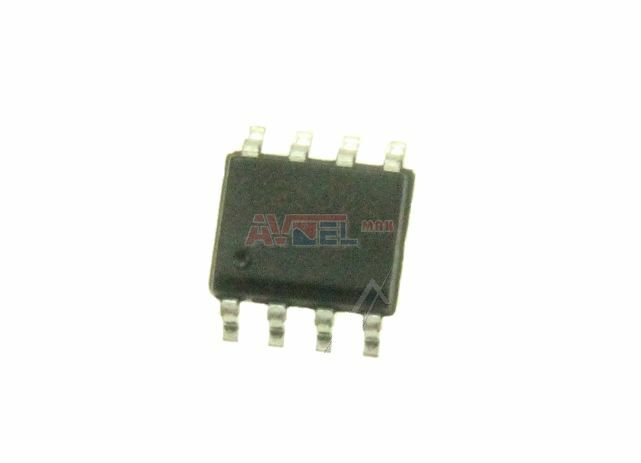 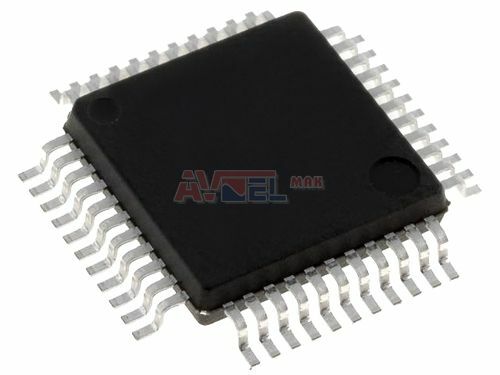 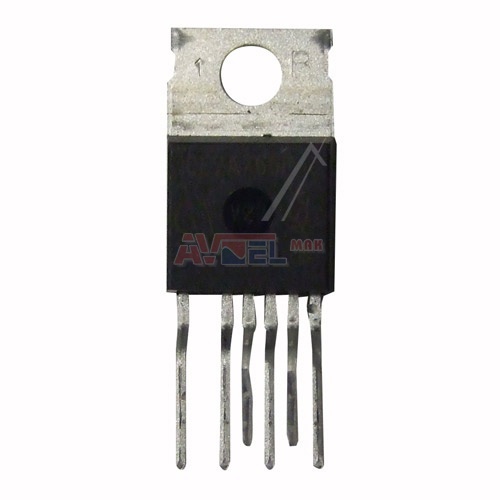 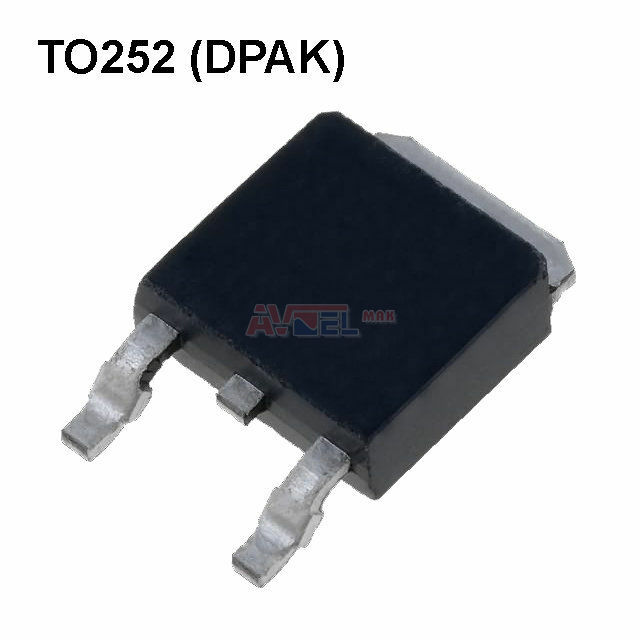 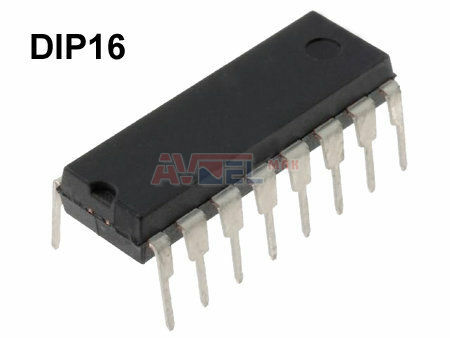 ICL7660AIBAZA SMD SO8 VOLTAGR CONVERTER ? 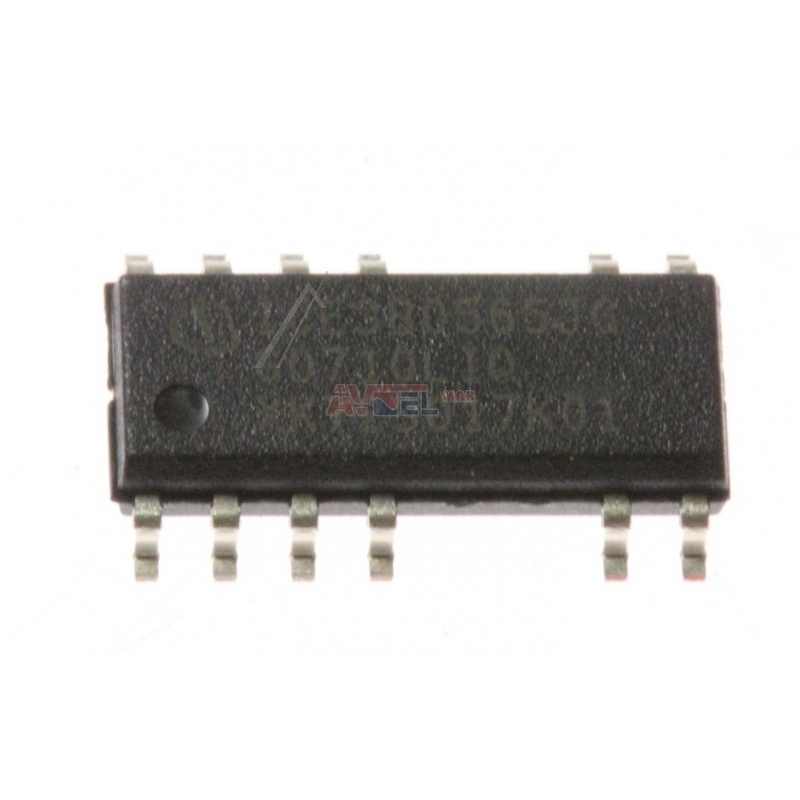 ICL7660SIBAZ SMD SO8 VOLTAGR CONVERTER ? 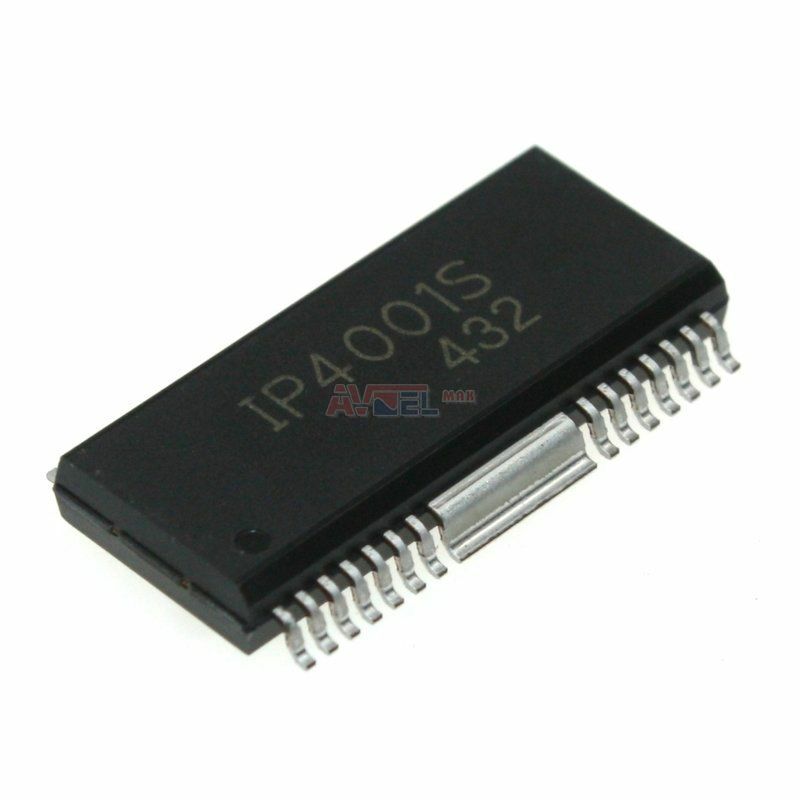 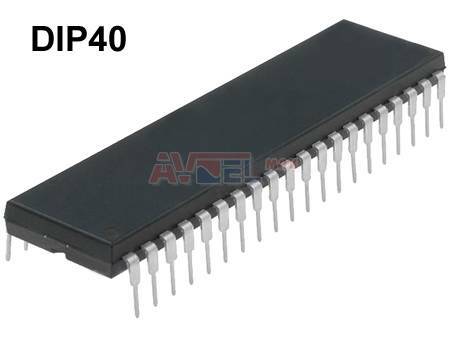 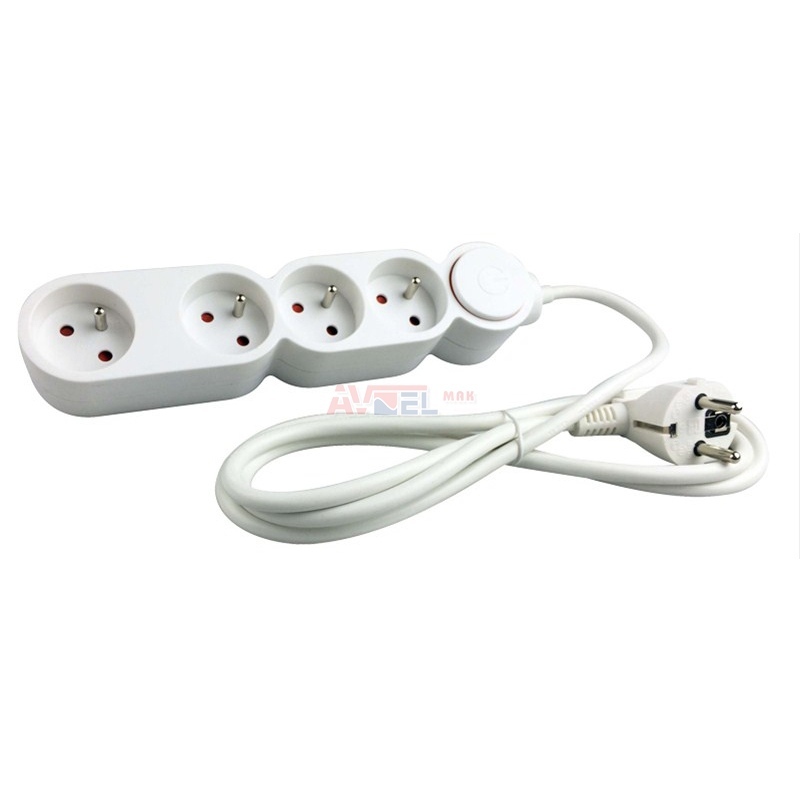 IPS1021PBF TO220AB Power Switch 1 Chann ? 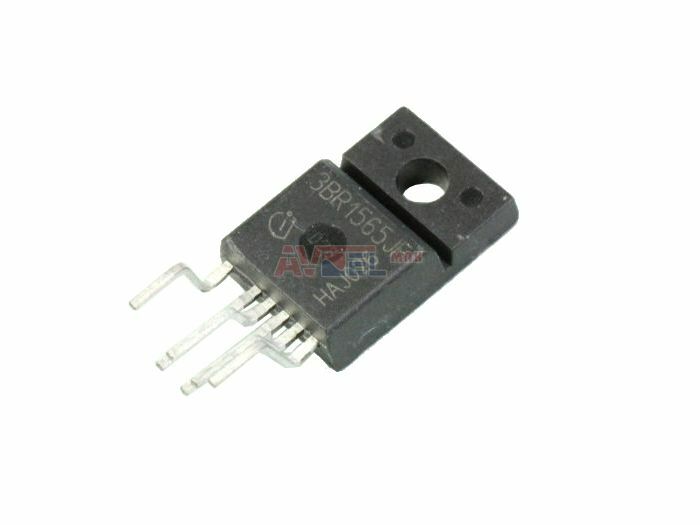 IPS1021RPBF DPAK Power Switch 1 Chann ?